An assortment of projects by RMA Architects was featured in PLOT 19, the June-July issue for 2014. 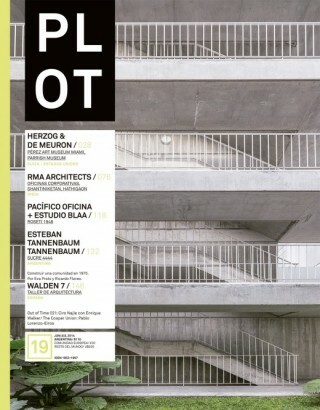 Also included is an interview of Rahul Mehrotra by Florencia Rodriguez and Pablo Gerson. See the Link for more information on the publication and to view a digital preview.